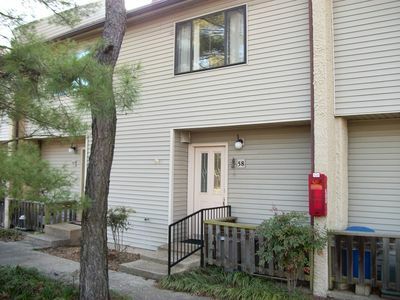 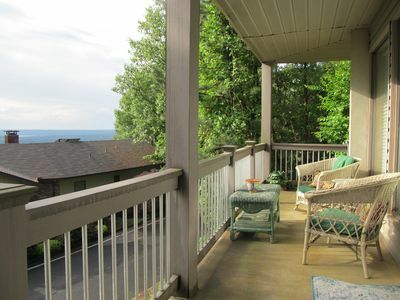 This beautiful 1 bedroom/2 bath condo sleeps 6 and is located in the peaceful lower Terraces. 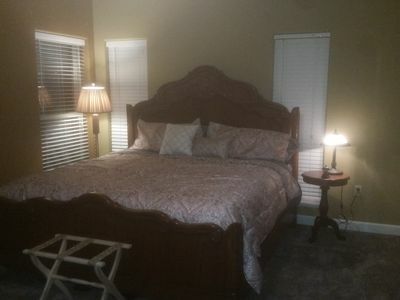 The large bedroom features 2 queen size beds along with its own private full bath. 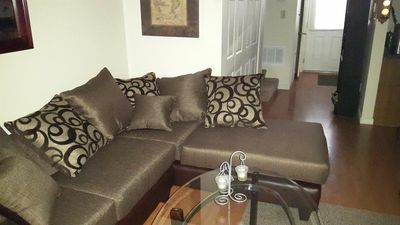 There is a full size Murphy bed in the living room for additional sleeping space. 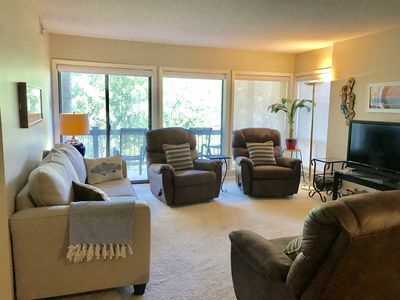 The condo comes equipped with a cell phone booster for better service and also has an HDTV in living room with DISH network satellite. 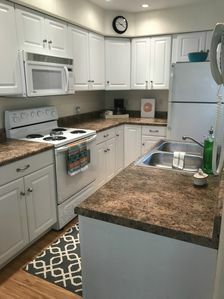 The condo also boasts a well furnished kitchen, a full size washer and dryer, a combination living room and dining area, and a second full bath with a shower/tub combination. 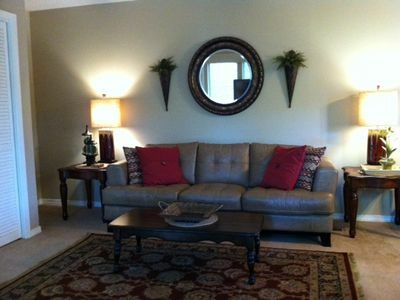 It is tastefully furnished and decorated. 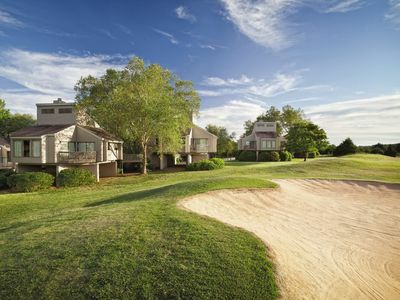 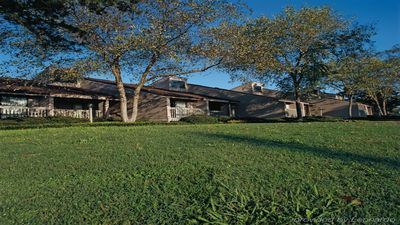 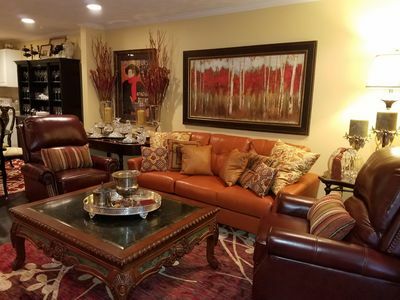 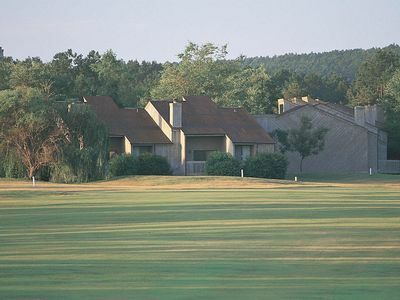 Just minutes from the marina, 2 championship golf courses, tennis center, pools, parks, restaurants, fitness center, bowling, mini-golf, and library, it provides you with a peaceful retreat while still being close to all amenities. 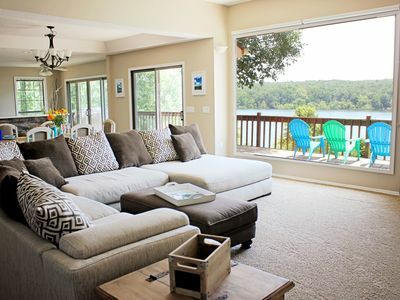 Relax in style as you enjoy your vacation getaway in beautiful scenic Fairfield Bay. 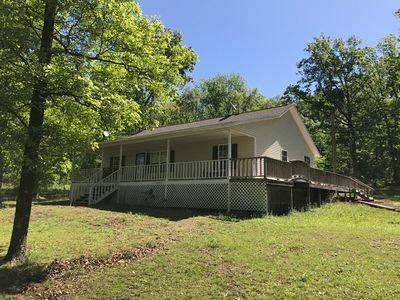 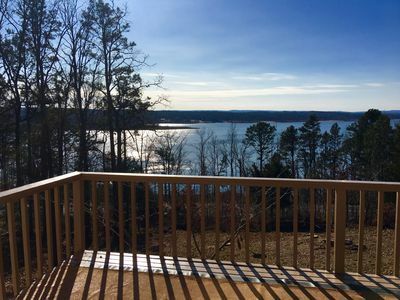 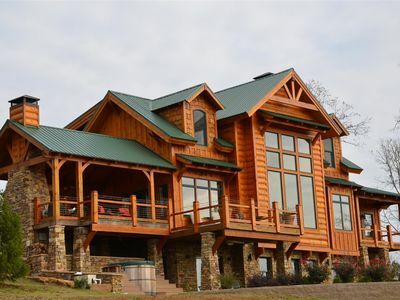 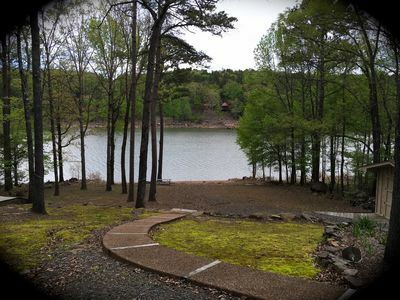 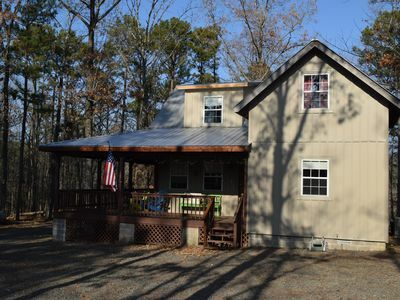 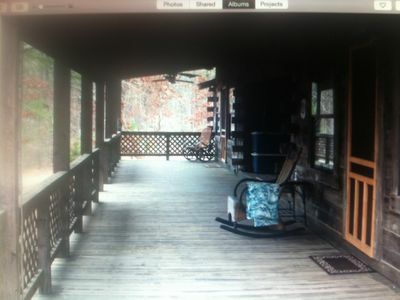 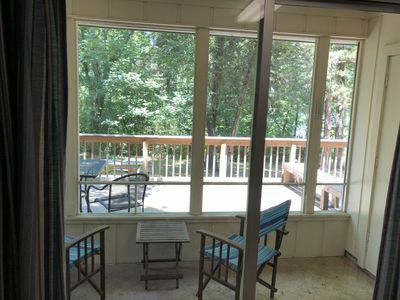 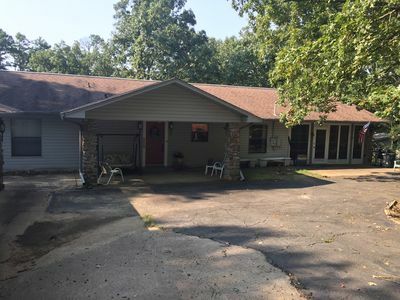 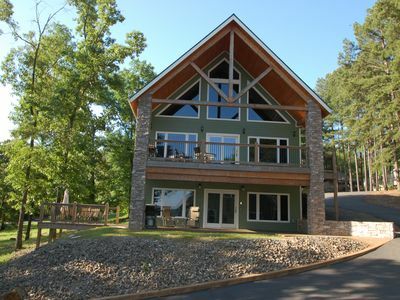 Beautiful LAKEFRONT Home, Lake Access, Sleeps 10 — Come Enjoy!